One of the Chinese companies in the production of computer equipment. Work began on the production of smartphones in the distant 2007, and is rapidly increasing its productive forces. 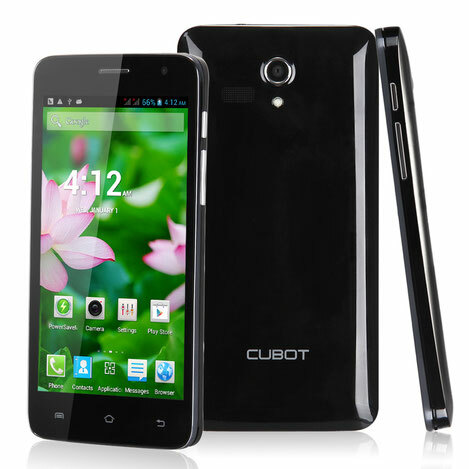 Recently Cubot manufacturer began selling its products in Europe and in the United States. Still yesterday, outside of China, this company was not known to anyone. But things change over time. The company stood up by the development of another Chinese company MediaTek, which specializes in the production of processors. The company eventually began to change its policy of doing business. Initially Cubot was a typical Chinese factory, which made copies of well-known devices. Now they made a unique technique that is of high quality. All plants Cubot located in the People's Republic of China. More recently, other countries began to offer the service centers of the company, but they are still very small. Supply of goods officially takes place in most countries of the world. Other manufacturing company has no strength, because it is just not profitable. In China, there are more than 70% of all deposits of non-ferrous metals and metal export across the border is impossible for China's laws. It is because of these characteristics in China-focused factories almost all manufacturers of computer equipment. And not as it was accepted that in China, cheap labor. The company's products do not remove the stars from the sky, and therefore have a rather affordable price. As leaders Cubot not so greedy, and not much speculate with prices, offering the customer all at reasonable prices, because of this, probably, and turned to achieve worldwide recognition. To tell the truth, in local stores to buy equipment from China is not profitable, as the road it is resold to the consumer several times, and as a result of which the price can rise. It is best to buy on the company's website, thereby ordering the product directly from the factory. Cubot simply erases stereotypes. Today, the company has advanced so that it became one of the first to use the new eight-core processors from the same the MediaTek, and such brands as Lenovo continued to use the old quad-core computer chips. Also especially pleasing quality of the materials and build quality of their equipment. Read the new article - "Review of Cubot Dinosaur"
As mentioned earlier, Cubot Phones have long ceased to copy other people's devices and very successfully launch their models into production. Today, smartphone Cubot X6 one of the first smartphones that use processors carrying on board eight cores working simultaneously. Such a powerful smart phone can replace a desktop PC, and in some cases, to move to absolutely all of its functions. The company does not save on batteries, and set your device only high quality components, which are able to for a long time serve faithfully. The company produces almost all smartphones on 2 sim. And it is very convenient and practical solution. While giants such as Samsung, very rarely use this solution. Almost all devices work on most popular mobile operating system Android. As the merits and advantages of such a system are many. The disadvantage is that you need to adjust the operating system, and the producers of this type is often not always good at it under a new device. Sometimes corrects all errors system upgrade, and sometimes users upgrade their own, in terms of software, your device. The merits of a lot of Android. Probably, the main thing is the wealth of Google Play for various programs. That is, you can set up your device, so it is convenient to the user. This system is quite flexible. Under the direction of the green robot work a lot of devices that creates a whole ecosystem. The company's management has never wind the prices on their devices. Brand models with the aforementioned characteristics of the smartphone, there are 500, or even 700 dollars more. Since the company has very little money to spend on advertising their goods, which significantly affects the cost of the product itself. For example, HTC advertising their new device spends in a year more than a hundred million dollars, but of course, these costs are fully covered by the sales of the advertised devices. With Cubot all on the contrary, advertising is obtained by itself, from the fact that someone is buying a smartphone after shared his impressions on some forum. The most expensive device that produced the company does not exceed three hundred dollars per copy. And the new phone, which is, as mentioned earlier, has a top-end performance, you can buy of Cubot phone for 187 dollars. Despite the availability of products, Cubot phone never lags behind its competitors in terms of technical stuffing. 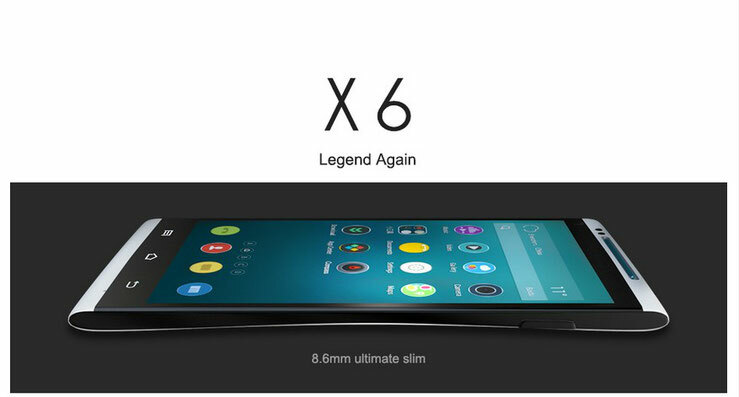 Already on sale new models of smartphones that are on board eight cores and multiple gigabytes of RAM. Just do not forget about the most important part of the smartphone, namely the screen. Here they are just marvelous. Almost all models this year installed FullHD display, which simply impressive of color and image quality.